5.Dismountable materials input pipe assembly 6.Thermometer (According to customer requirements ). 7. Ladder (According to customer requirements). 9.Liquid level meter and lever controller (According to customer requirements). 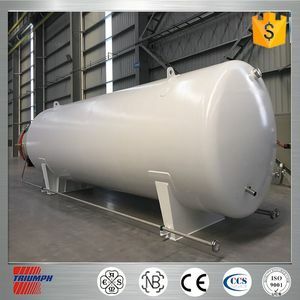 Sipuxin hydrogen storage tank price ,alcohol storage tank in plant. Company information Our company is the largest manufacturer of alcohol, fuel ethanol and DDGS high protein feed complete equipment in China. Our company was established in the 1950s, designed and manufactured the first stainless steel distillation column in China. 2). Our company can provide a sophisticated product after-sale service and can ensure the implementation, maintenance and commission of projects. 2). 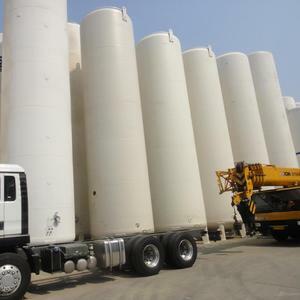 Used as blending tank,mixing tank,preparation tank,fermentation ank,disinfection tank ,ageing tank,reactor tank,premix tank etc. 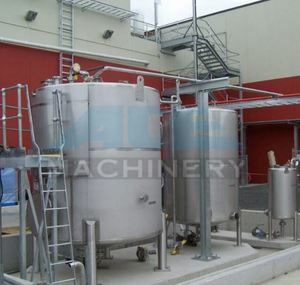 Blending mixing tank , also called as materials blending tank or materials mixing tank , have the advantages such as being energy saving , corrosion-proof , strong productivity and easy to clean etc . The jackey can be used for heating or cooling , attached with external heat preservation layer . Gross capacity: 375L, working capacity:300L, Inside material: stainless steel 304 sheets, thickness of cylinder wall is 3mm, outside material: stainless steel304, thickness: 1.5mm, polished into mirror surface, weld in double faces, cleaning ball and cooling jacket inside, heat insulator: polyurethane, valves and pipe fitting all ISO standard. Suitable for fields such as dairy, juice, beverage, medicine chemical or bio-engineering Project, etc. 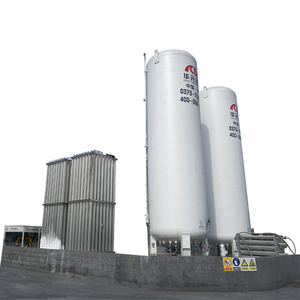 We can make single-layer, dual-layer and three-layer stainless steel tanks with or without agitator to blend product, with a wide capacity range from 100L to 5,000L and even larger. 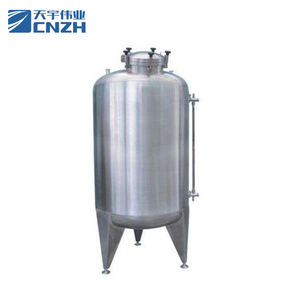 Single-layer tanks are widely applied in the beverage, food, dairy, pharmaceutical, chemical and process industries used as blender tank, buffer tank and storage tank, which cleanable to sanitary standards (e.g. 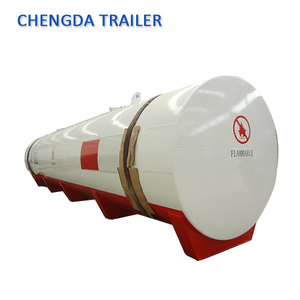 20 Cubic Meters Horizontal High Pressure Hydrogen Storage Tank Size and type storage tank. Also we can design reliable and stable tanks for you. 3. 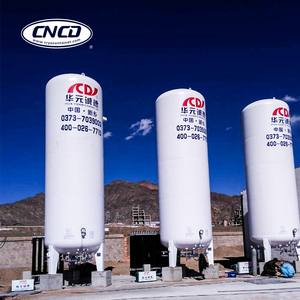 Jinxin Chemical Equipment company provides various stainless steel storage tanks. We have made machine for many years,we have much experience to help our customers business better. 3. How is your price9 We believe that the price is not uniqueness,quality decides everything. 4. What else you can do for customers9 We believe that we are in the same team with our customers to attain win-win. Custom engineered designs available upon request (Please call us for a quote). Q: Can you give us the technical drawing and data9 A: Our products are all custom made. We can help you design it after we signed the contract and confidentiality agreement. 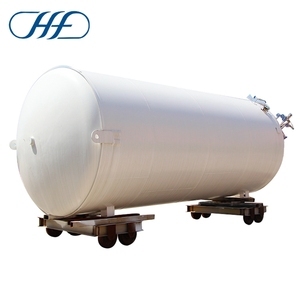 Hydrogen Storage Tank has been an importent product in the Chemical Storage Equipment market over the past year, and it was very popular in United States,Wales,India,Netherlands and Canada; As shown in the distribution chart, market shares of these countries are folowing: [ US:24.65%, GB:9.70%, IN:7.71%, NL:6.07%, CA:4.67%, other:47.20%]. 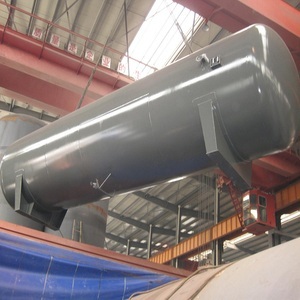 What's the trends of Hydrogen Storage Tank product's market in 2018 (Dec 2016 to Jan 2019)?we have studied one years data on online sales, global shipping, search, sourcing and requirements of following products Storage Tank. Liquid Carbon Dioxude Storage Tank. Forging,Here is the report.During the research period (Dec 2016 to Jan 2019), the major trends are as following.